Castle Hill Area Of The Bronx! Two Family Brick! 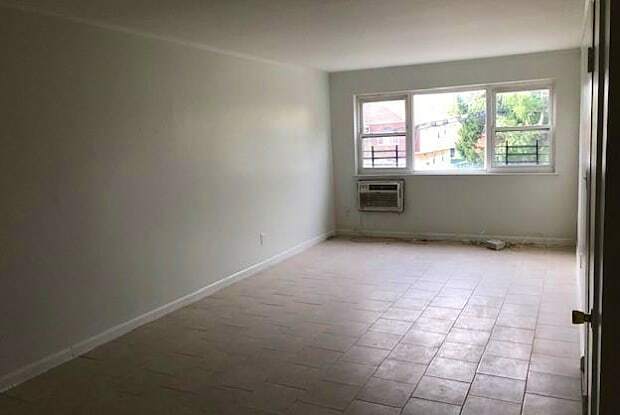 Three Bedroom, One Bathroom Rental In The Castle Hill Section Of The Bronx. Apartment Is One Flight Up And Features New Tiled-Floors In Dinning Area And Living Room Area. Up-dated Kitchen And Bathroom, With A Front Balcony And A Back Porch That Leads To The Shared Backyard! Utilities are Included As Well. 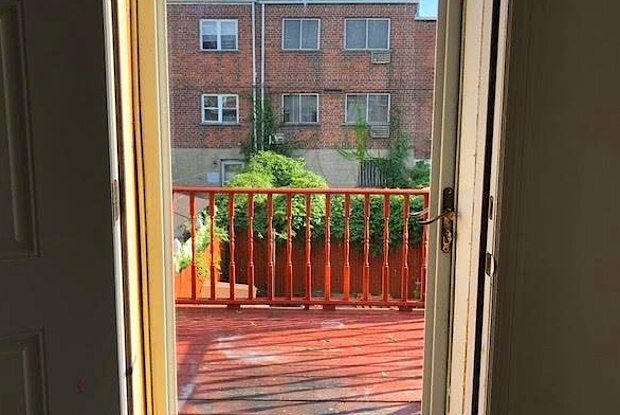 This Apartment Is With-In Walking Distance To The New ShopRite Supermarket, In The Bruckner Shopping Center That Has Boston Market, Burlington And The All The New Shops!! 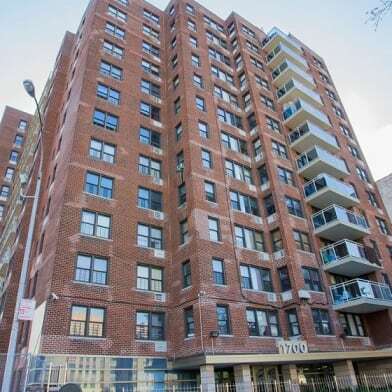 Near All H.O.W., Express And Local Buses, And Close To The #6 Train!! There's $100.00 Parking Fee. Have a question for 2024 Lafayette Avenue?